The installation of an intelligent transport system (ITS) that is able to link, monitor and control all the intersections in an entire precinct will provide real time travel demand response capabilities. 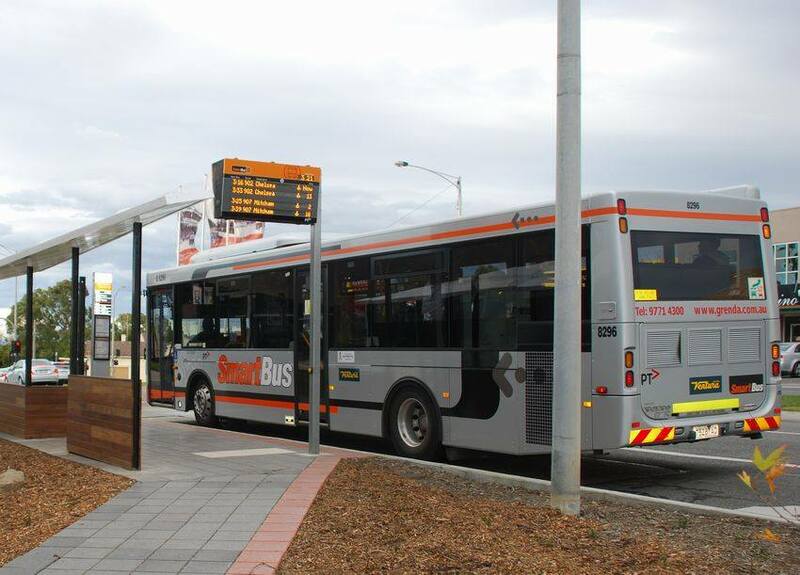 Greater network management control will allow for effective bus prioritisation in and out of the centre to increase bus service reliability and integration with trains. Congestion will be relieved by better traffic ﬂow and connectivity. Pedestrians will also beneﬁt from improved safety and walkability throughout the entire precinct. inefficient traffic circulation on Wantirna Road, Warrandyte Road, Maroondah Highway and around the station and bus interchange. This experience is similar across activity centres within the region.